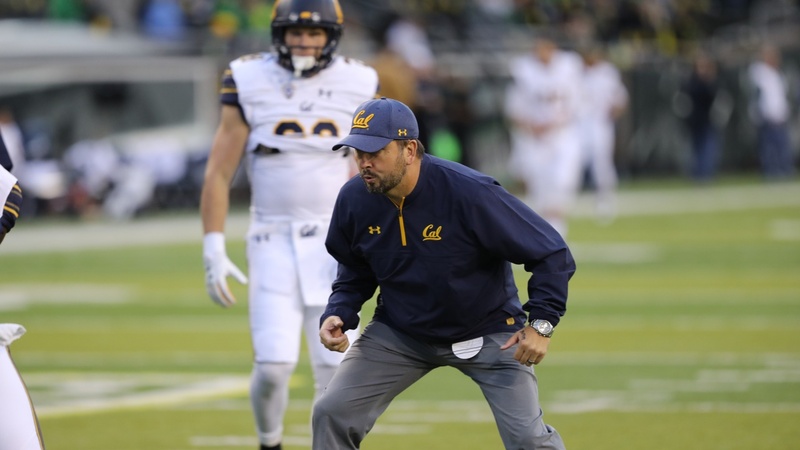 Cal offensive coordinator Beau Baldwin’s playing career uniquely prepared him for his responsibilities as a college football coach. Not only did Baldwin learn how to draw up game plans in winning environments, making him one of the most respected offensive coaches in the country, but also he learned how to manage people. He became particularly adept at the right way to inform players of where they stand. That’s because no matter where it might be, Baldwin stood there himself. As a player he went from high school star, to collegiate backup, to record-setting starter, to team captain, to bench warmer.